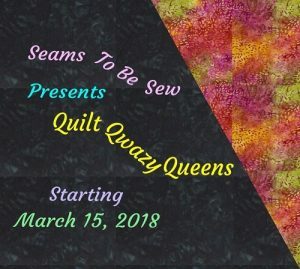 Hi there, fellow quilters! This is my story. I love to quilt! I love the colors, the patterns, and the feel of the fabric. In my quilts, I love to work with bold colors and lots of contrast in the fabric patterns. I don’t just love to shop for fabric- I love to BUY fabric. I make fabulous plans for the things that I will make with that “must-have” piece of fabric, eventually, when I have a little extra time! And I’ll confess, sometimes I just enjoy fondling the fabric in my stash. I take my fabric off of the shelf, I touch it, I dream of what it might someday become, and then I carefully fold it and place it back on its shelf. There is so much potential on a shelf of folded fabric! I’m a full-time high school science teacher, so I need to have time-saving methods if I’m to ever finish my quilts. I enjoy experimenting with techniques that help me make quilts in a reasonable amount of time since I have a very long list of projects that I want (need!) to make! I like sharing what I’ve learned about quick quilting techniques with other quilters, to help them quilt quickly too. I drive a Bernina, and I love her to pieces. I can’t say how many thousands of miles I’ve put on Bernina in the 24 years since she came into my life, but it has to be a LOT of miles because I’ve made a LOT of quilts over the years. Did I mention that I love to quilt? 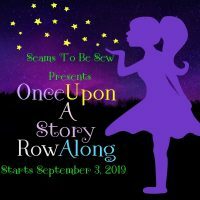 Sewing is a family thing for me, and there’s a lot to love about my family! When I sew I think about my Mom, who patiently taught this left-handed daughter to sew, and who lovingly ripped out my stitching when I made mistakes so that I wouldn’t get discouraged. 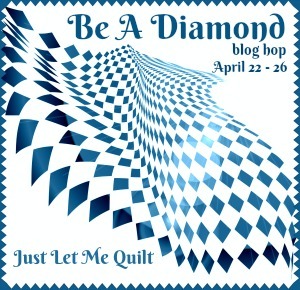 If it weren’t for Mom, I would not have learned to love to quilt. And I think about my Grandma, who encouraged me by her example of continuously learning new techniques, and my Grandpa, who believed in having the best tools available for the job at hand. And I love that Susan and I design quilts together, because this gives us yet another reason to have some extra “sister time”. I’m also a quilt pattern designer, and I love it. I’m not an artist; I’m an engineer by training. I never would have thought that I could be a quilt pattern designer, but here I am! When Susan and I began designing our quilts, we chose traditional pieced quilt blocks to go along with the theme of our patterns, and then I drafted the block to the size that we decided to use. I incorporate the quick piecing techniques that I’ve learned over the years into the instructions that I write for making each block pattern. I keep a list of potential designs to create, as time permits, and to add to our selection of construction equipment, farm vehicles, ships, and trains. You can find the complete design line-up in our pattern shop! I’m also open to suggestions if you don’t see the vehicle that you’re hoping to find; I’d be happy to work with you. 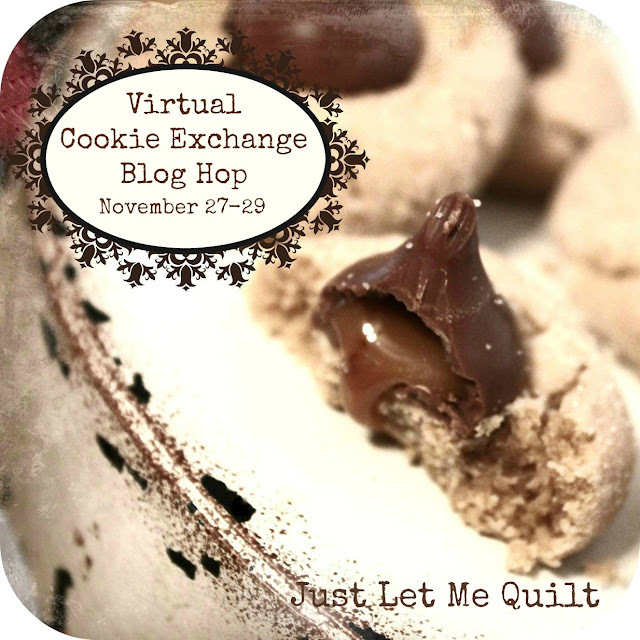 So now you know a little more about me, and why I love quilting. That’s my story, and I’m sticking to it. 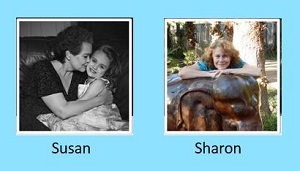 Want to read more about Susan, my partner in crime? Click here!